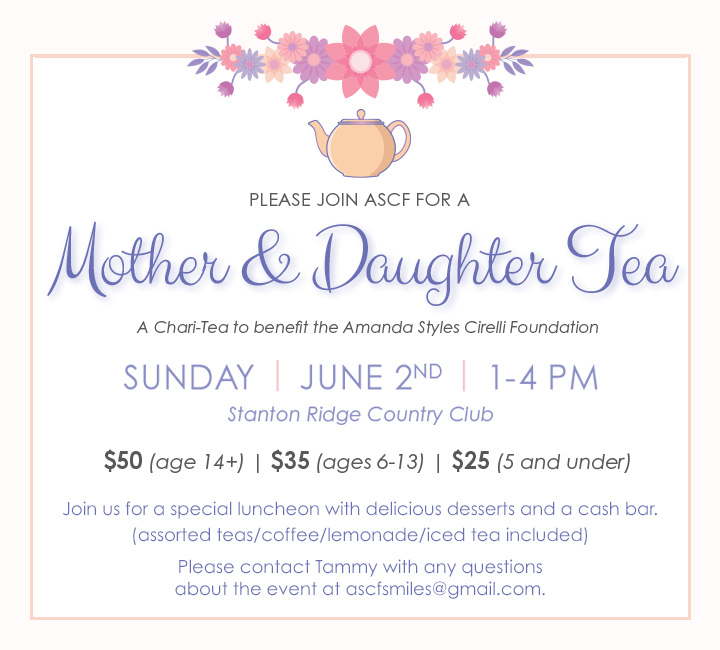 Please join ASCF for our 2019 Mother and Daughter Tea! CLICK HERE to purchase your tickets to the event. SIP AND SMILE SPONOSORSHIPS are available to purchase for the event.